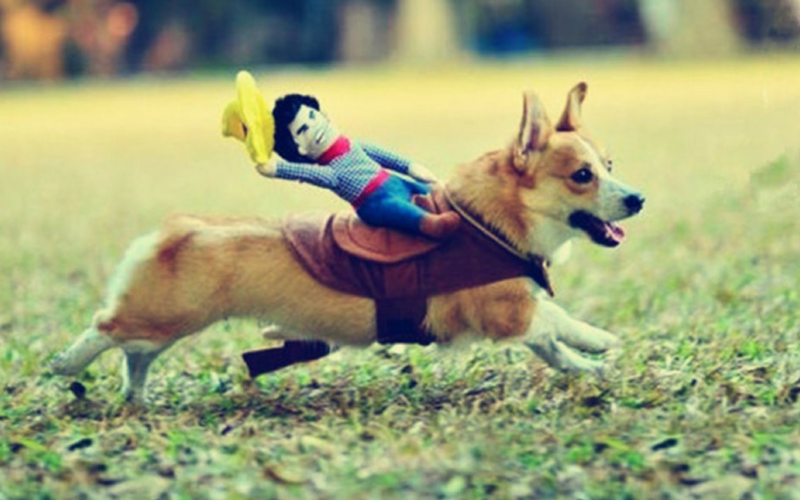 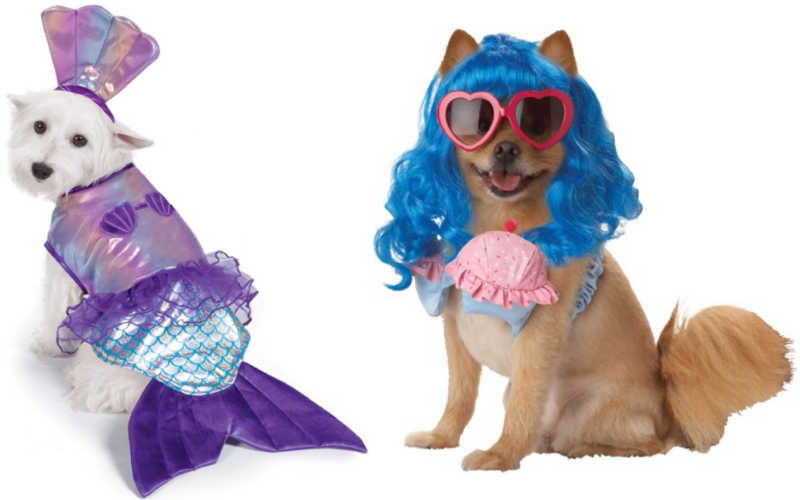 Looking for Halloween Costumes for Small Dogs? 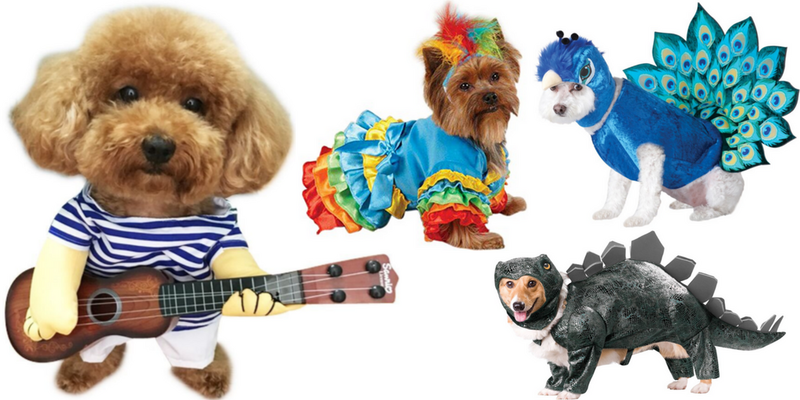 This year, there are quite a few adorable Halloween costumes for small dogs on Amazon! 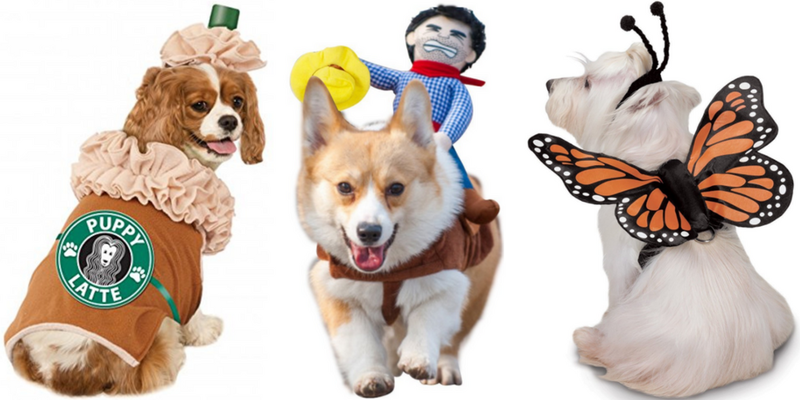 Below is a list of my favorites.